The difference between a collector and a numismatist is the curiosity factor. The collector wants the specimen to build his/her collection. The numismatist wants the specimen to study and understand. The case of the Unwanted Pattern happened recently. 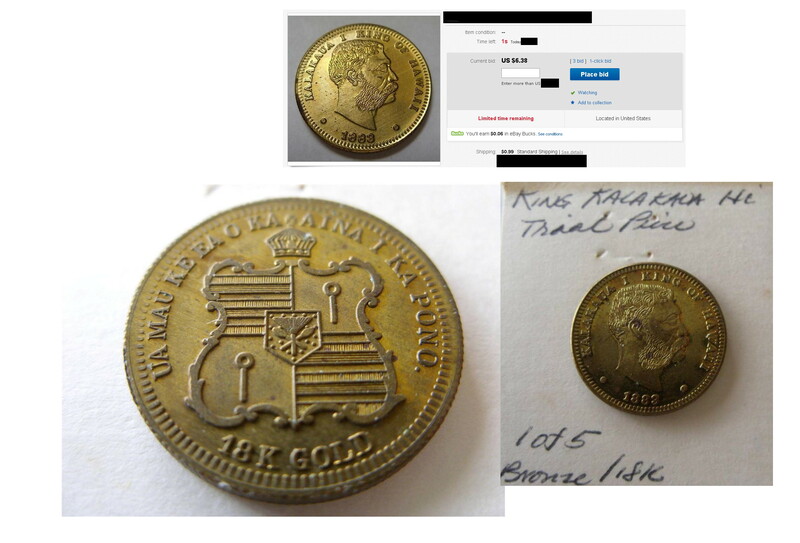 By sheer coincidence I viewed a coin with a strange auction title. As I previously mentioned in earlier blogs, I perform a sequence of steps on candidate purchases. This candidate resulted in a red alert signal which triggered a must buy at all reasonable cost. I monitored the specimen daily for bids. After a few days, I knew that this specimen was not getting any attention at all. I discretely placed a bid. Days elapsed and no other bids appeared. A last second sniper made a last ditch effort to win the coin. (really, look at the screen capture of the auction in the photo). I won the specimen for a bargain basement price of $6.38 + 99c shipping. 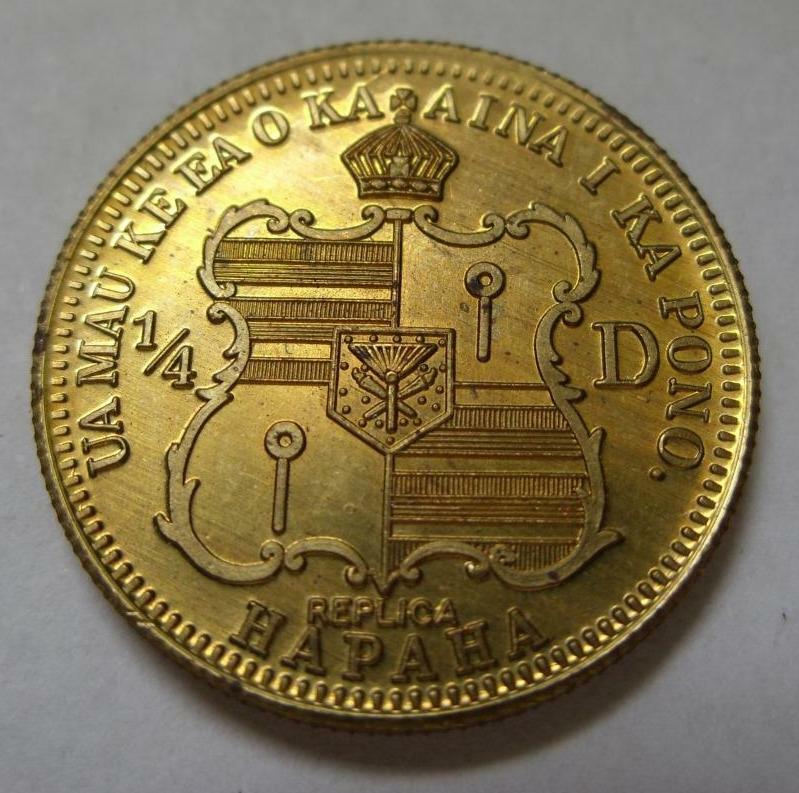 What was this coin? What was the purchase trigger? How was the specimen overlooked? The key word in the ad was “REPLICA”. This was the negative trigger that raised an “avoid it like the plague” signal. (2) How did I know it was a Pattern since it’s not listed in WIGB?